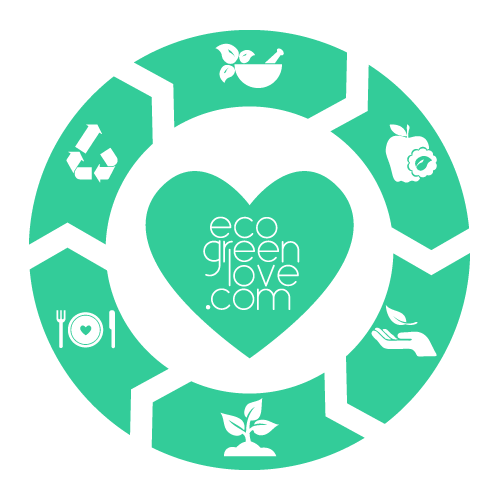 Here are ways to use every drop! 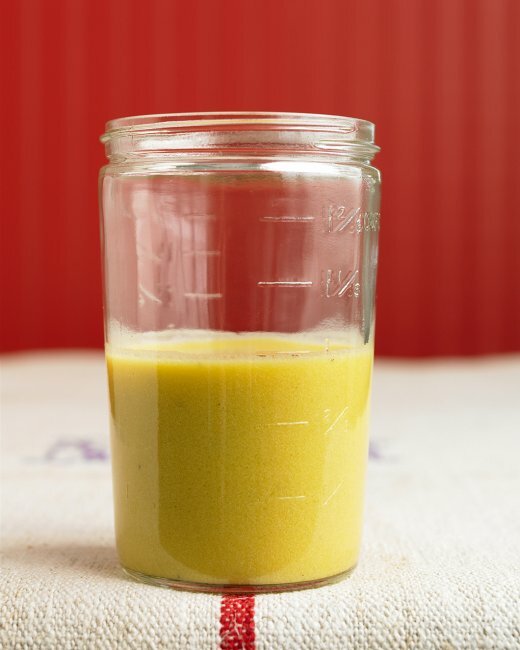 Pickle juice works in place of vinegar in salad dressing, soups, or virtually any recipe. It is basically just a souped-up version of vinegar. Empty whatever leftovers you have in your vegetable drawer into a jar of leftover pickle juice. Let them sit for a few days and you have NEW PICKLES! 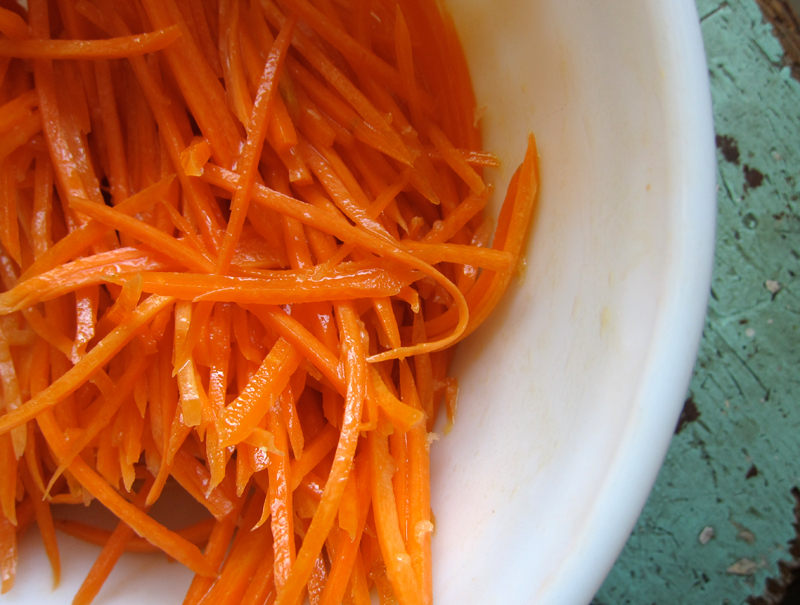 Place shredded or baby carrots into a jar of pickle juice for a tangy snack. Slice some red onion very thinly and throw it in the pickle juice for perfect pickled onions! The “pickled” onions liven up turkey, chicken or ham sandwiches, as well as hamburgers. Add cilantro and use the pickled carrots & onions as a topper for fajitas or tacos. You can also pickle hard-boiled eggs in the leftover juice. Use it as a marinade for pork chops or steak. It will add a ton of flavor to your meats, without the extra calories in heavy sauces or marinades. Pickle juice, garlic, pepper, mustard mix to a thin paste, brush on meat. Leave for an hour up to overnight. BBQ, or broil. Works well for tougher cuts or wild meat. You can also use pickle juice as a delicious marinade for chicken. Soak the chicken overnight in a resealable plastic bag and then cook on the grill. If it seems a little too strong, try adding a little milk to the marinade. Discard pickle juice when done. Add garlic and your favorite spices and use it to baste ribs on the grill. Add pickle juice to a pot of boiled potatoes to give them a nice little zing. The flavors absorb so perfectly you won’t feel the need to add as much salt, butter, sour cream, etc. 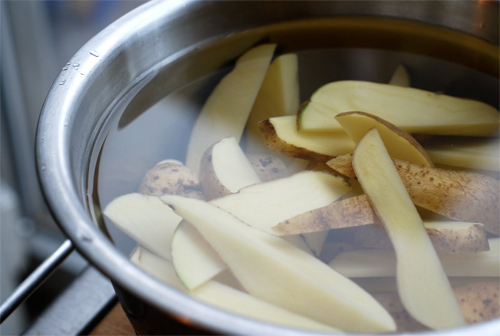 Soak potatoes in brine for 12 to 24 hours before you make french fries, etc. out of them. Liven up store-bought barbecue sauce by adding pickle juice to taste by the tablespoonful. Elevate boring hummus to something more spicy with a few dashes of the salty brine. Use pickle juice to perk up boring poached fish! You will never go back. Throw some pickle juice into your meatloaf mix along with all the other condiments in it! Try making pickled watermelon rind. Take off the skin , and then drop the pieces into some pickle juice. Make your own Utah Fry Sauce! 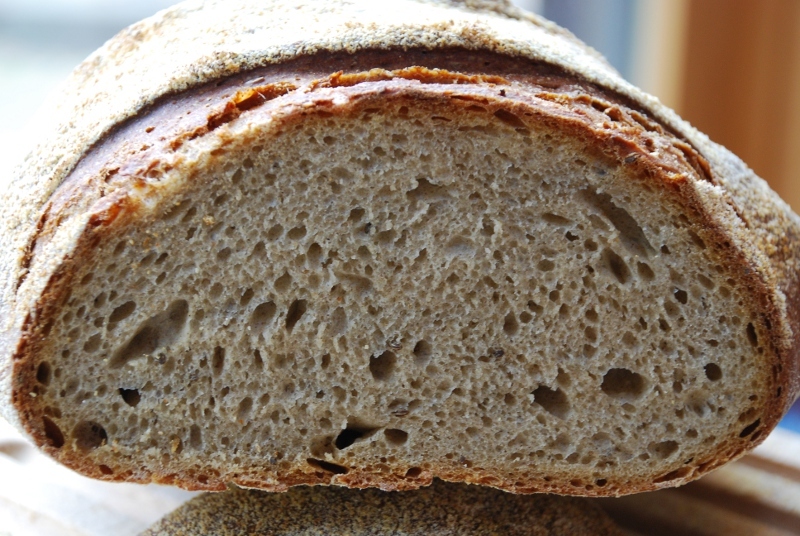 Make “Jewish Deli Bread.” Use brine as the liquid portion of your bread. It also makes a great soaking agent. Combine pickle brine, heavy cream, and diced pickles. Serve with a pickle slice for garnish. Surprisingly delicious! 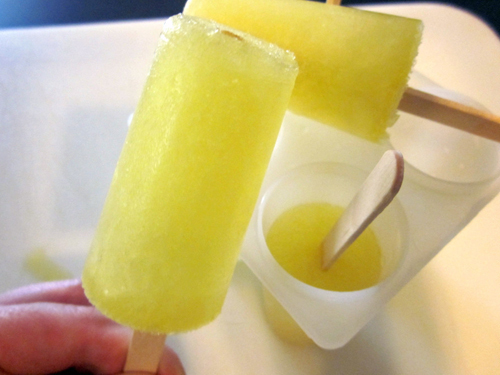 Pour some of the salty brine into pop molds, paper cups, or ice-cube trays and make your own savory summer snack. 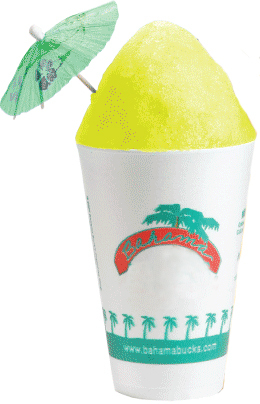 In Texas, pickle juice is a popular flavoring to pour over shaved ice. hmmmmmmm. Bartenders claim pickle juice (referred to as a “pickleback shot”) is the perfect complement to whiskey, instantly soothing the taste buds and aftershock of a rough liquor. 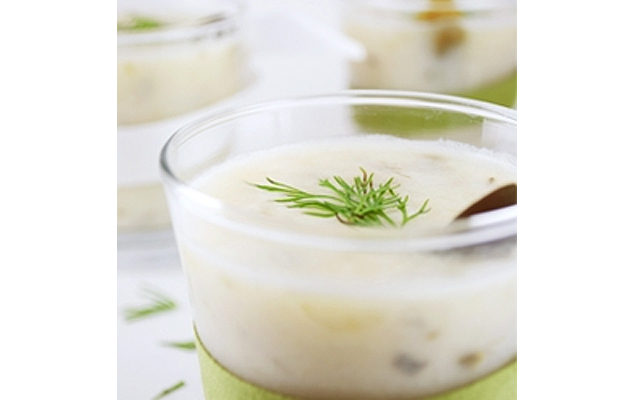 Stir 1/8 cup dill pickle liquid into 12 ounces of your favorite beer and garnish with a pickle spear or baby dill. 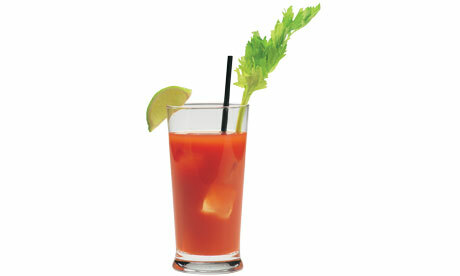 Even better with a “red beer” using tomato juice or a V-8 type. Pickle juice is also a known folk remedy for hangovers. It replenishes your depleted sodium levels and helps to assist in rehydration. 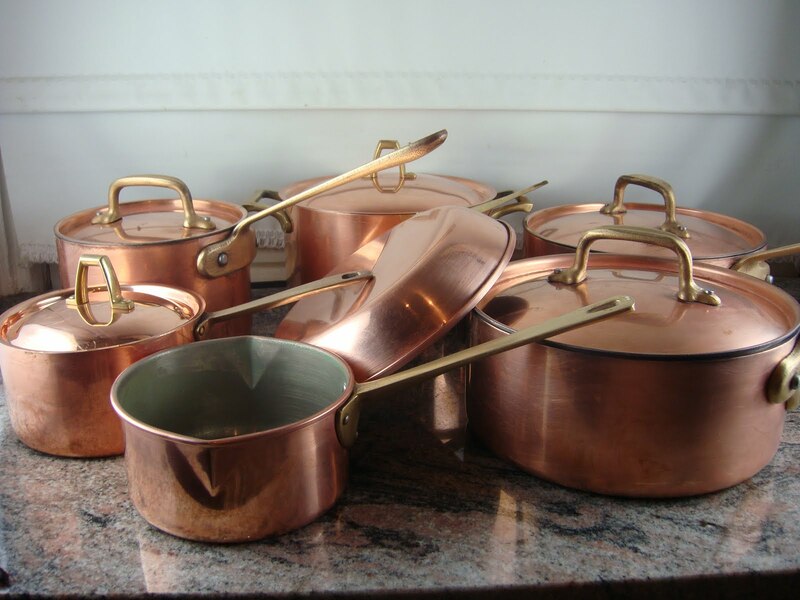 Make blackened copper pans sparkle by cleaning them with pickle juice. 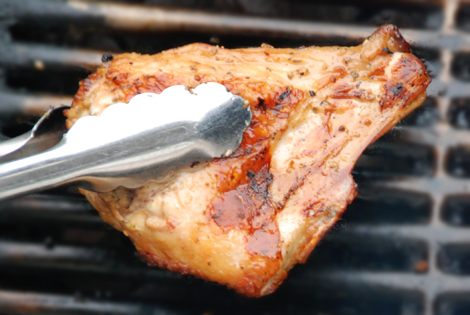 It also works well as a grill cleaner, making those charred bits much easier to scrape off. The high vinegar and salt content of pickle juice makes it a great weed killer. 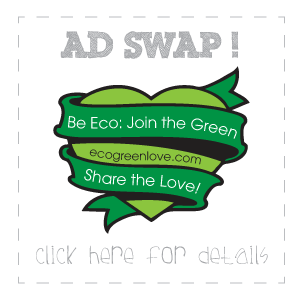 Dump it on dandelions, thistle, pretty much any weeds that crop up around your home. Bonus, it’s pet-friendly! 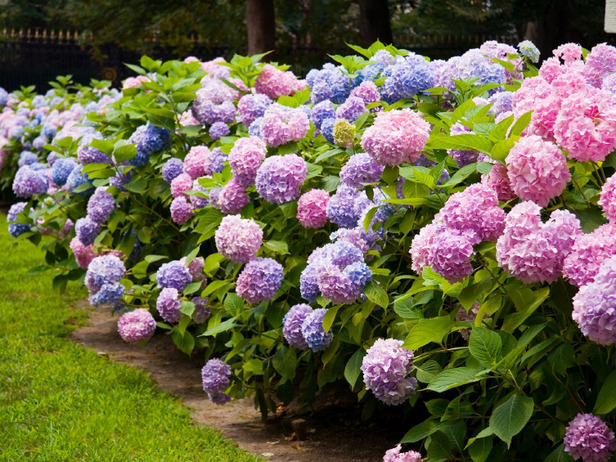 Some plants, such as hydrangeas and rhododendrons, need an acidic soil in order to thrive. Pickle juice will help acidify the soil. Pour the juice into the soil around the plants, or pour into a compost pile. Pouring it directly on the plants could damage them. Add to the soil around acid-loving plants at least once per season. Post-Workout Drink – In a 2010 study, pickle juice halted post-workout muscle cramps in 85 seconds. 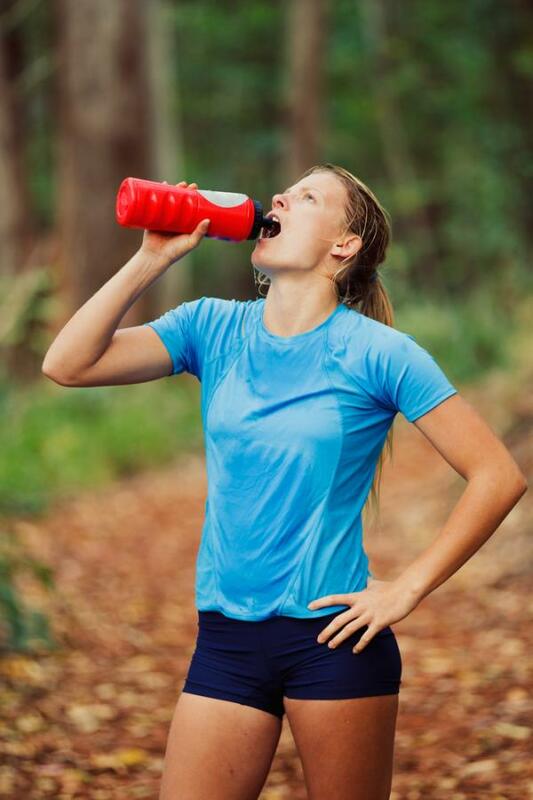 It is an effective way to replace lost electrolytes and sodium which can cause serious cramping and dehydration. PMS Remedy – For those same reasons above, pickle juice is a helpful remedy for menstrual pain and cramping. Heartburn Cure – When heartburn strikes, try taking a few sips of pickle juice. 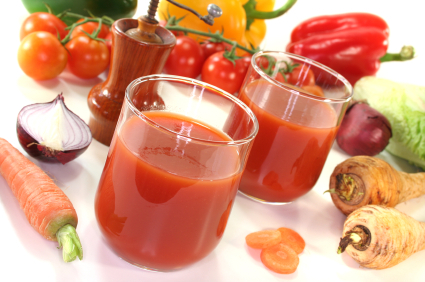 Like apple cider vinegar, the juice helps balance the pH in the stomach, calming acid reflux. If heartburn comes back after a while, try drinking a little more. 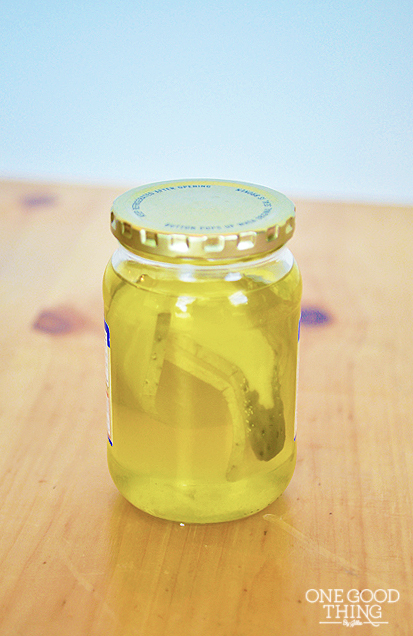 Laxative – Drink a glass of pickle juice as an all natural laxative. Upset Stomach – Treat tummy troubles with pickle juice. It helps by aiding the digestive process. 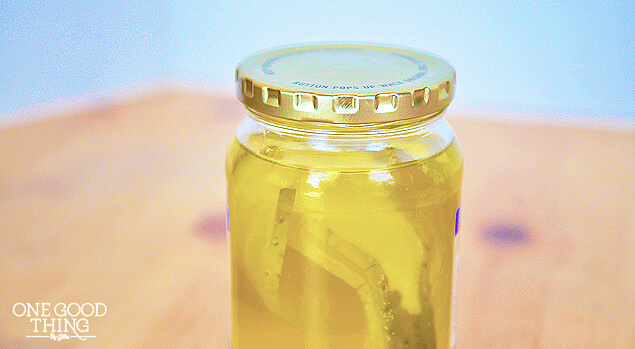 Save some pickle juice in a small container for “medicinal” purposes. You will be happy you did. Hiccup Stopper – Many people claim that the number-one cure for hiccups is a small glass of pickle juice. Given how well it seems to works on everything else, I am inclined to believe it!